NBN won’t back a Telstra proposal that would see the telco monetise the receipts it receives from the government-owned company for access to a range of its infrastructure. The move would essentially involve Telstra selling off a portion of the future income it will receive from giving NBN access to fibre and exchanges. Telstra in November last year commenced a capital allocation strategy review. One of the outcomes of that review was the proposal for the monetisation of recurring NBN receipts in a transaction worth between $5 billion and $5.5 billion, with Telstra to retain some equity interest. The plan required support from the federal government and NBN as well as the telco’s shareholders. 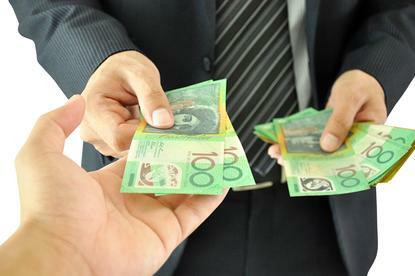 “If the transaction proceeds, our intention would be to use the proceeds to reduce debt by about $1 billion, with the balance to support capital management to enhance shareholder returns,” Telstra chief executive Andrew Penn said earlier this month. “While the proposal is well progressed and supported by equity and debt investors, Telstra has been advised this morning that technical consents from nbnco will not be forthcoming,” Telstra said this morning in an ASX statement.